Agility ladders and speed hurdles are used in drills during sports training with the goal of improving an athlete’s ability to change direction and accelerate while already moving. Agility is essential to many sports, especially team and two-person sports. Football players, for example, need to change direction quickly when they see that an opposing player will tackle him or when trying to get to a ball first. Tennis players also must change direction with speed when dashing to reach a ball that is going in a different way than they expected. Whatever your sport, Power Systems offers an agility ladder or step hurdle to meet your needs. Sportspeed is Americas trusted provider of Speed and Agility Equipment. 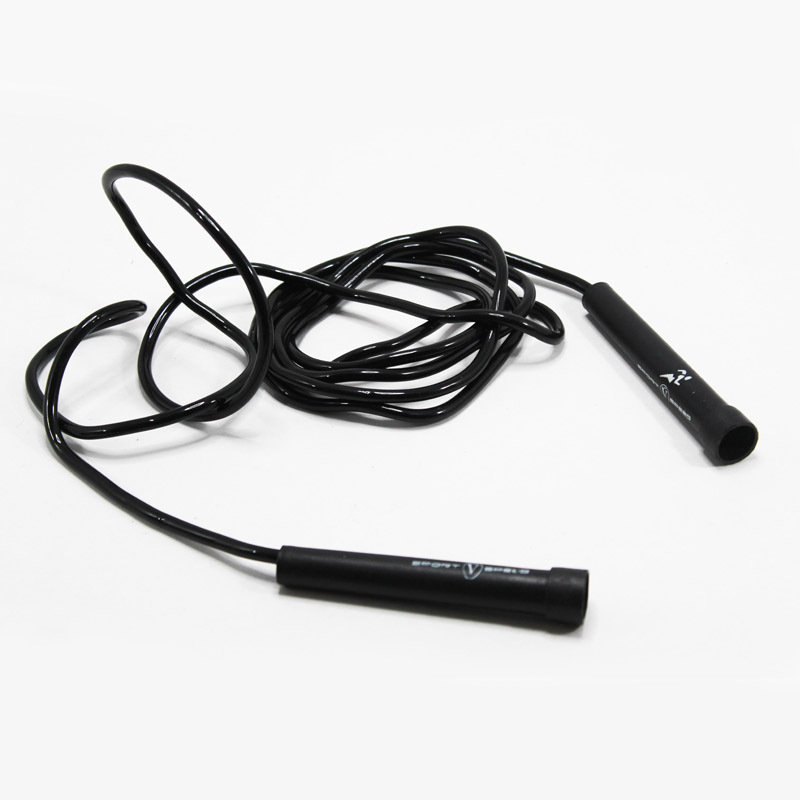 Sportspeed help improves your Speed and Agility. While speed and agility drills are designed to improve your speed off the mark and acceleration. Our training kits ( Agility Cones, Speed Ladder, Agility Hurdles, Speed Chute, Hand Weights, Resistance Harness, Lateral Resistors, Reaction Ball and Overspeed Resistance Harness ) are designed specially for this. 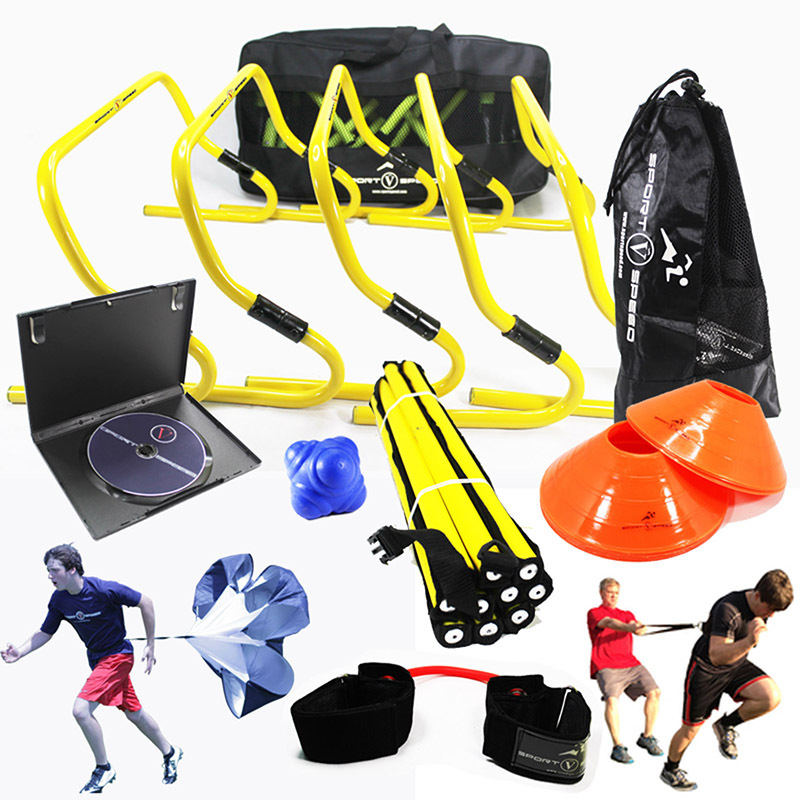 Train up to 36 Athletes – Elite Team Speed, Agility, Quickness Training Kit.